What’s the Buzz About Cicadas? 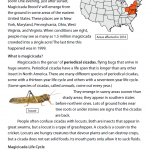 A cicada craze is taking hold at Simple Solutions! Why? It happens somewhere almost every year, and this year it’s happening in our home state! 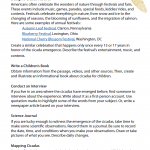 Whether you’re likely to see any cicadas this year or not, download these free activities, and use them for reading comprehension, science, writing, or math. If you want to make more worksheets specific to the standard you are teaching, be sure to check out our new Worksheet Generator! 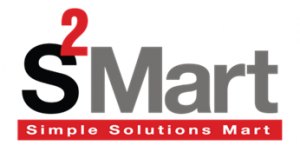 It is packed with problems sorted by standard to create a personalized lesson for your students. 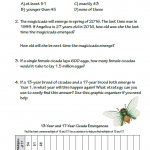 Enjoy this free Cicada unit from Simple Solutions! 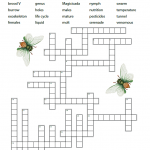 Click on the thumbnails to download the full worksheet. You can use it to supplement reading, science, social studies, writing, and math lessons. The Return of the Cicadas — very detailed; aired in 2012; 58 min. Why are Cicadas So Good at Math? — just a bit dated; published in 2015; 6:32 min. Return of the Cicadas — our favorite; published in 2013; 7:25 min. 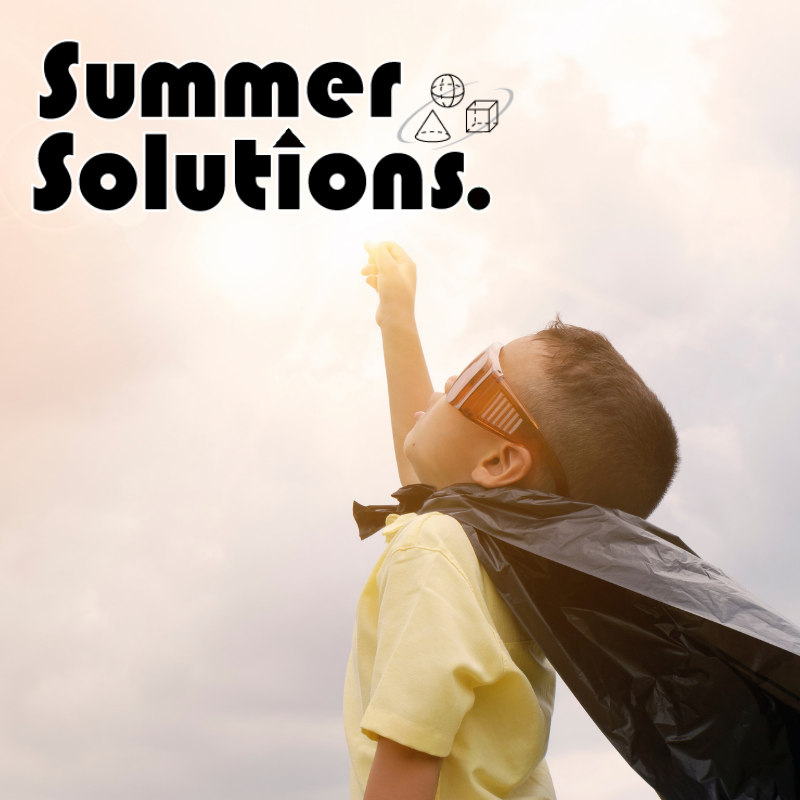 Learn more about Summer Solutions and Smart-EZE for your students, and encourage life long learning!